The Parent Advisory Council (PAC) is made up of a volunteer group of parents of the children attending Kitchener Elementary. 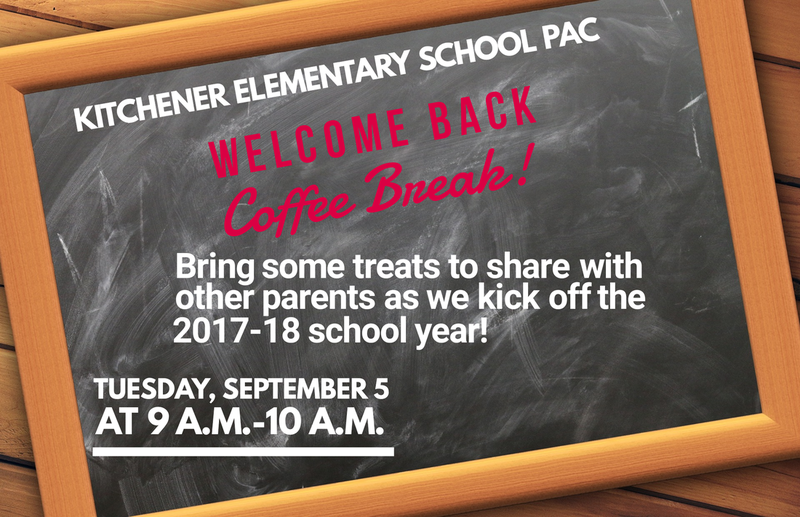 All parents who have children enrolled Kitchener Elementary are automatically members of the school's PAC. This group meets once a month and works with the school staff to improve school conditions. The council supports the school philosophy through various committees and projects. All parents are welcome to attend. The 2017/2018 PAC Meeting Schedule will posted on the Meetings & Minutes page. The school-wide walkathon is on Thursday, October 12! Students must return their forms by October 11 to their teacher. 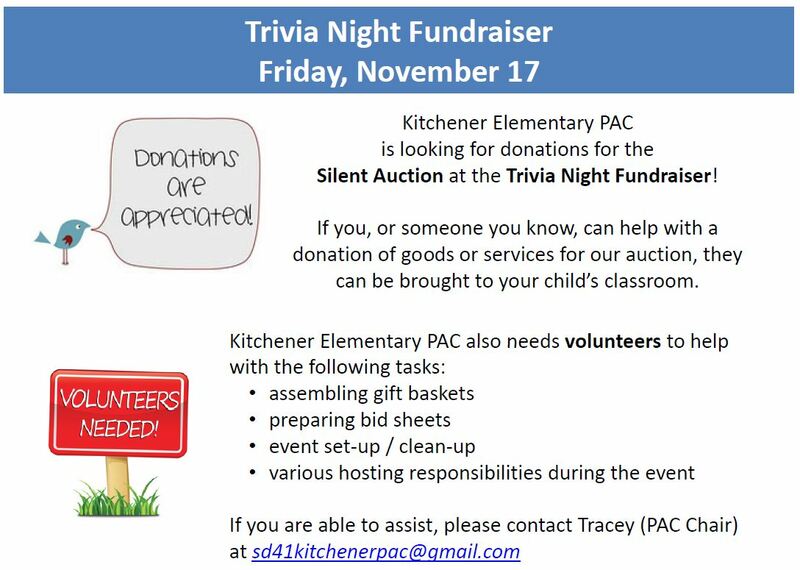 If any parents would like to volunteer along the walking route, please contact Tracey at sd41kitchenerpac@gmail.com. Are you an avid skier or snowboarder? Support our fundraiser with Grouse Mountain and take advantage of these early bird season pass rates! Kitchener Families! Don't forget to RSVP for our Fall BBQ! 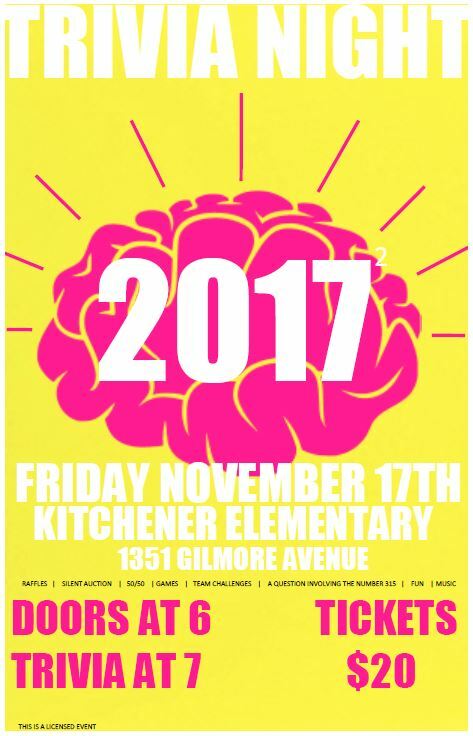 If you would like to volunteer at the event, please email sd41kitchenerpac@gmail.com. ​We look forward to seeing you all! Our 2nd Annual Trivia Night was held on January 20, 2017. Thank you to everyone who came out and supported our fundraising event. A special thank you to all of the generous donors in our community! Santa Claus for a special stop at our school! For the second year in a row, our friends at Carter GM brought out four new vehicles for people to take out for a test drive. 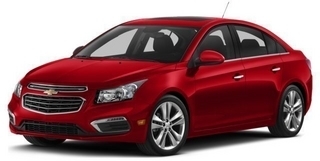 For each eligible test drive, Kitchener Elementary received $25. A special thanks to our friends at Carter GM - Jim Mitchell, Vince Valente, Giovanni Carida, and Ken Sorensen! We really appreciate your time, your positive energy, and the advertising, refreshments and food you generously provided. Thank you from the Kitchener Community!